to go to catch up to the rest of the company, in honor of our anniversary we took a look back at 23 of our (and your) favorite posts. So whether you’re revisiting a post or reading it for the first time, we hope you enjoy it! With the passing of the Protecting our Infrastructure of Pipelines and Enhancing Safety Act of 2016 (PIPES Act of 2016) in June, and the new deadlines and requirements placed on PHMSA, there have been a handful of pipeline safety rules and policies released by PHMSA over the past few weeks. We wanted to give you a one stop shop to read up on each of these rules. Find a short summary of each below as well as a link to PHMSA's released statement. At New Century Software and Integrity Plus, we take pride in knowing that our teams are comprised of the most experienced and knowledgeable people in the industry. We strive to build our teams with people that understand the nuances of the pipeline industry, and have studied and grown their skillsets over time. This led us to think, how do our customers and others in the industry know they are getting the best solution and service from a qualified team? To help answer this question, we developed a three-part series, How to Spot an Expert. We’ll touch on DOT compliance consultants, risk and integrity management analysts, and GIS experts. In the first of our three-part series, we’ll be focusing on the realm of regulatory compliance. 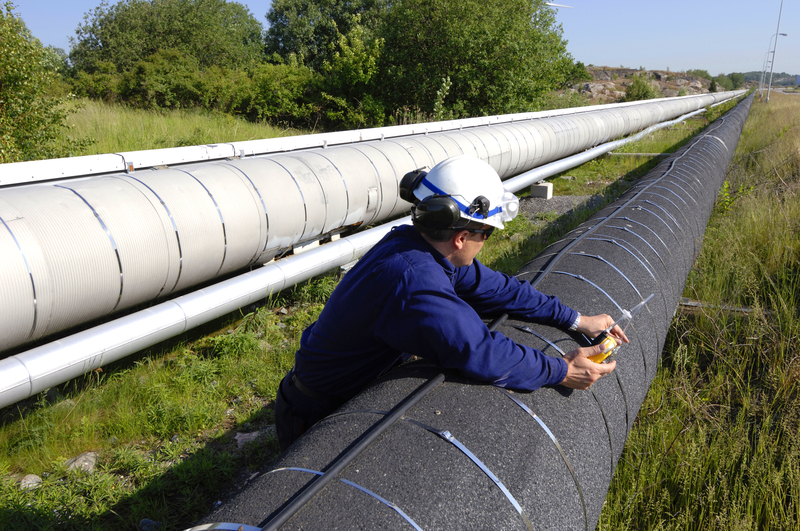 To ensure safety and reliability, pipeline operators must show due diligence in developing, implementing and documenting pipeline safety programs that meet Federal and State regulations. From our perspective, there are three critical elements that every consultant should provide to help operators achieve their regulatory goals (and if your consultant isn’t doing these … you might want to start asking some questions). No matter what part of the world you are in, the energy sector (and more specifically oil and gas), has a big presence and impact on our daily lives. With this impact comes the need for some type of government legislation and regulation. View our story map below to compare the differences and similarities between the eight selected countries. 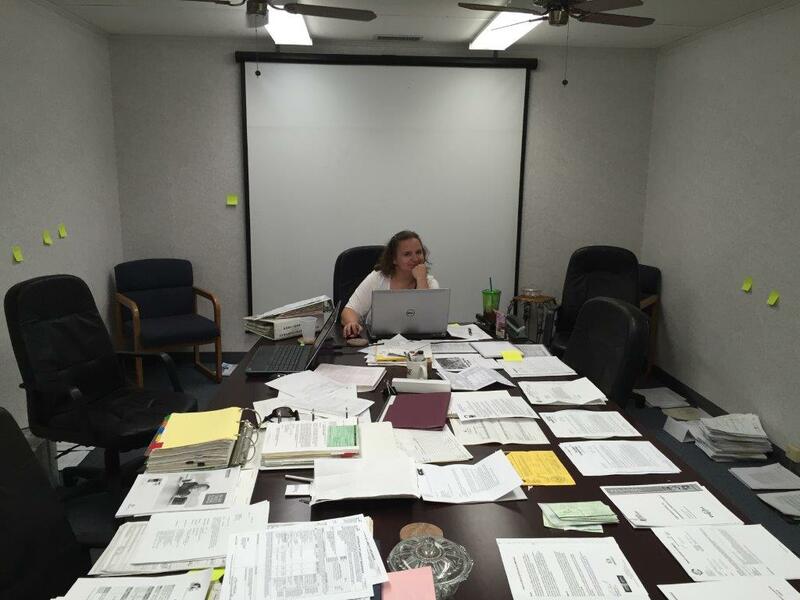 At New Century Software, we have a strong history of conducting mock audits and compliance status evaluations. In fact, we’re so good, we train the inspectors. 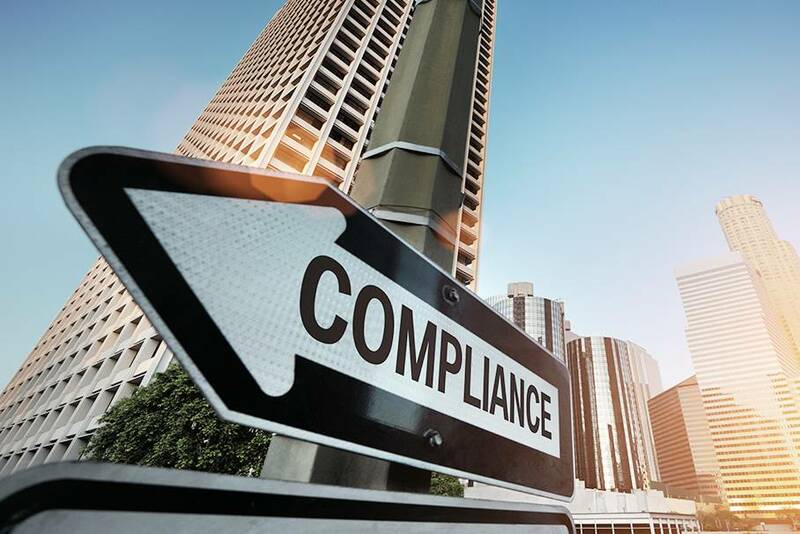 With over 20 years of combined experience, we’ve developed audit strategies and processes focused on transparent compliance demonstrations and in-depth regulatory audit preparation. Navigating ever-changing regulations in natural gas and hazardous liquid pipeline management has never been more challenging. Additionally, the industry-wide shortage of regulatory and compliance expertise has left many operators unsure where to turn.